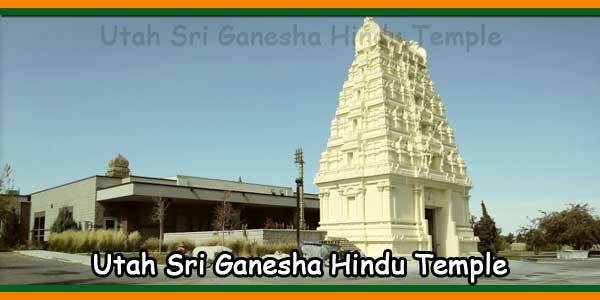 Bhajans are held every Sunday at 11:30 am followed by Mahaprasad. Please make every attempt to participate in these spiritual and devotional meetings on a regular basis. 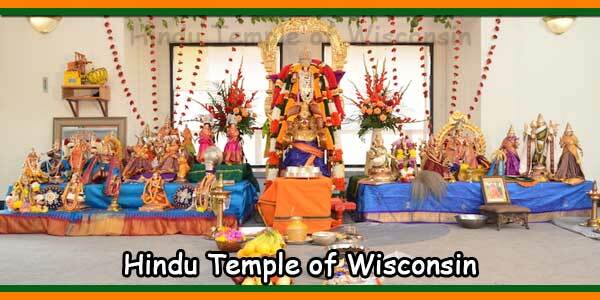 You can contact the priest for more information about the Bhajans. 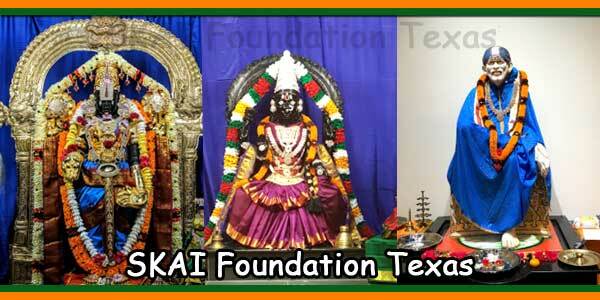 We also need devotees to sponsor the Mahaprasad. Please come forward and take an active role in these religious activities. 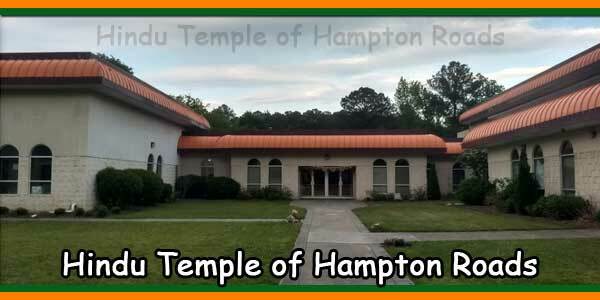 The Hindu community of Hampton Roads can be really proud of completing 24,000 square feet of Temple Complex on 10 acres of waterfront land. It is indeed rare for a small community consisting of some 500 families to accomplish such a feat. 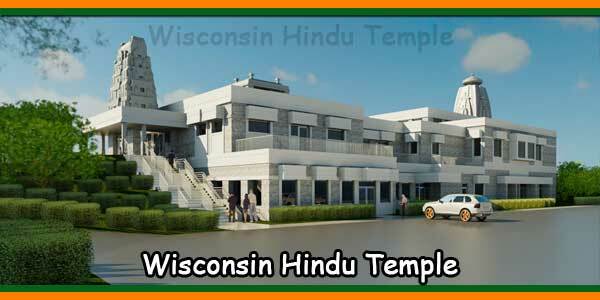 The Hindu religion is not simply a religion of rituals, since it integrates culture and religion into our daily lives and our Temple Complex will provide a focal point for the religious as well as the cultural activities of our community. 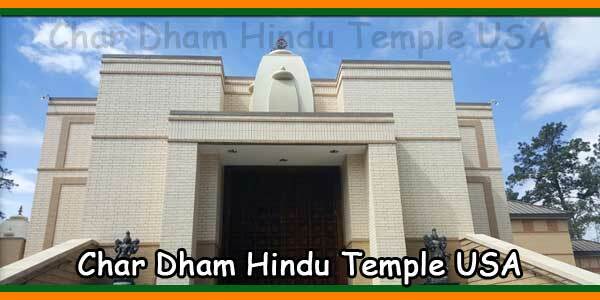 We wish to thank all the members of our community and hope that we will flourish in our religious and cultural endeavors at the Temple for generations to come. 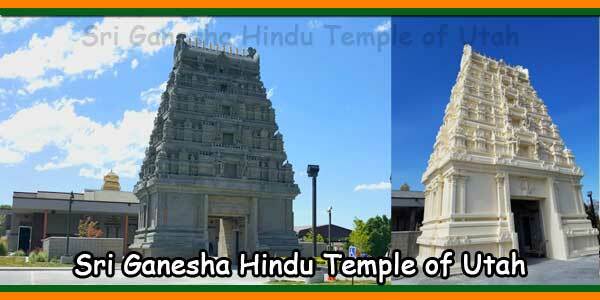 We should all make use of our beloved Temple to unite our community.